Take a closer look at Mile End Park and the surrounding areas on a free 'Photos from the Footpath' course, organised by FOMEP in conjunction with Walk East. This five-week course is specifically designed for over-60's to look afresh at Mile End Park, using photography as a focus. 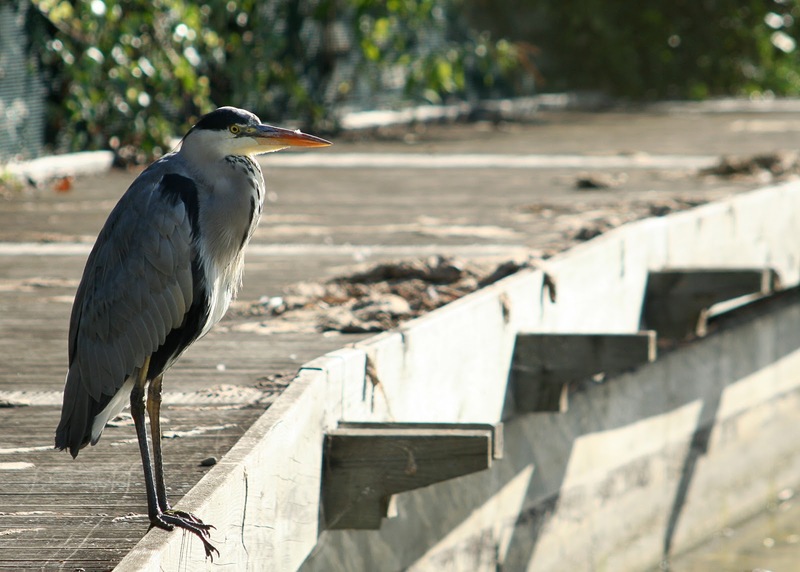 On different walks each week, you'll discover the wildlife, waterways, sculptures and street life around and about Mile End Park. There's always something new to photograph, whether that's water beetles and wild flowers in the ecology park, architecture at Queen Mary University, cyclists on the Regent's Canal towpath, or a Victorian classroom at the Ragged School Museum. The course runs on Friday mornings (10am - 1pm) between 22nd June and 20th July. You'll experience a mix of photography tuition, local interest and working together to create a group photo-book. The tuition is pitched at beginner level, though more experienced photographers are also welcome. Cameras will be provided if you need one, refreshments are included, and at the end of the course you'll receive your own copy of the group photo-book. To book a place, please contact Graham Barker by email (graham@walkeast.org) or phone (0791 922 1806) as soon as possible. Please provide your name, address, contact number(s), age, and whether or not you own a digital camera you'd plan to use on the course. Based on past experience, these courses can fill up pretty quickly.